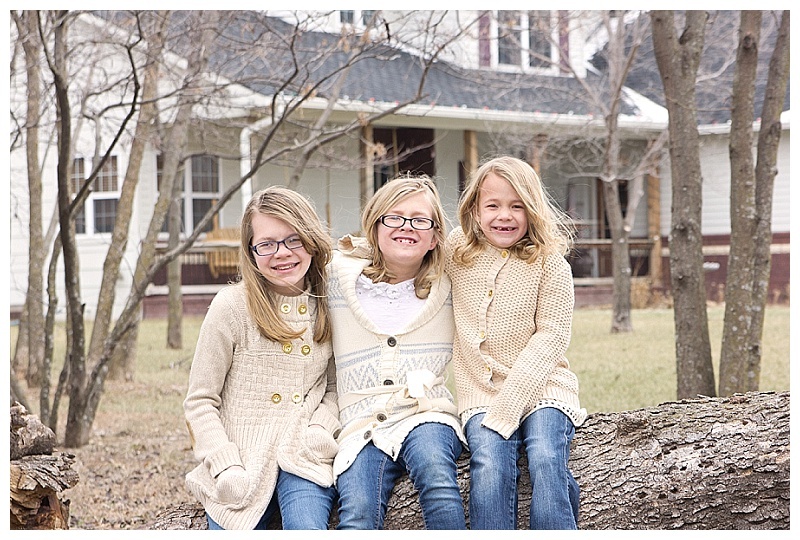 Wichita Family Photography | Starting the year off with a family portrait! 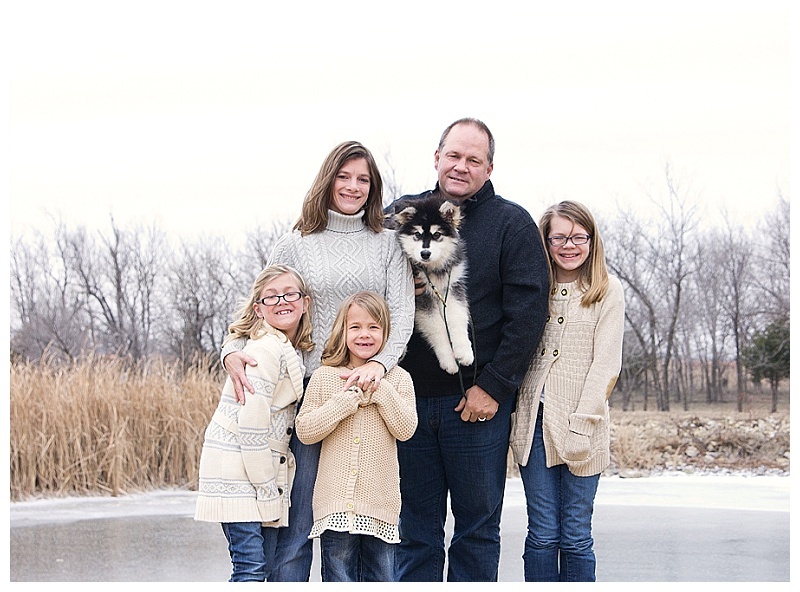 This gorgeous family recently relocated to the country and adopted a new member of the family! They wanted to start the year off right and have a session to celebrate the new member of the family! It was a wee bit on the chilly side but everyone hunkered down and championed through. 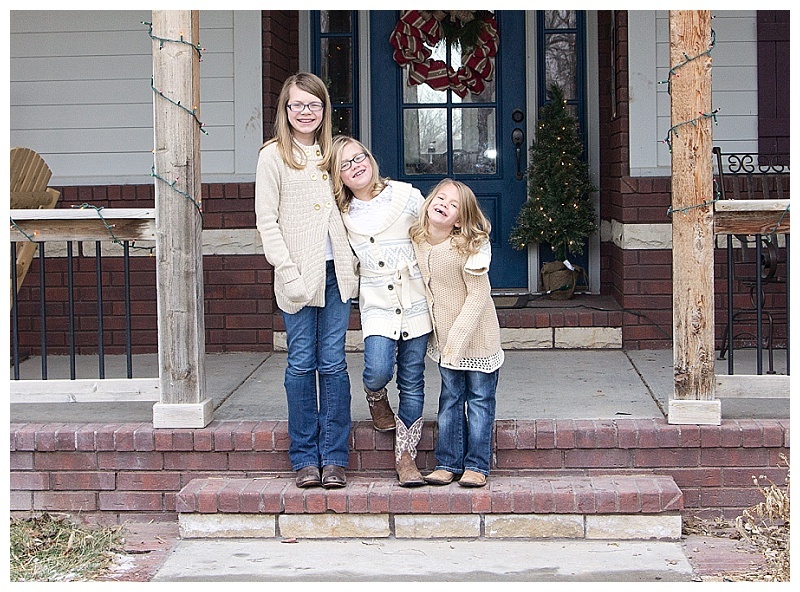 The wonderful rustic scenery was a beautiful backdrop to capture this family's new home. 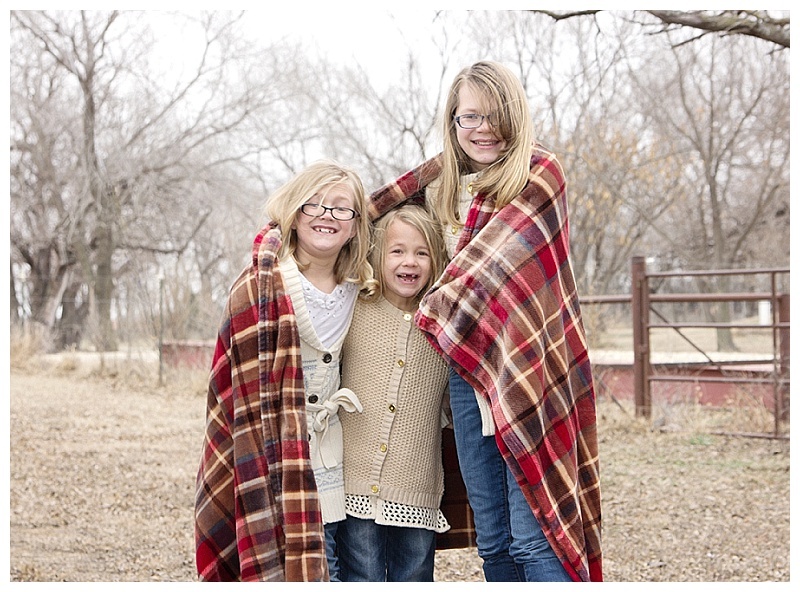 The girls were a giggly bunch and made the air warm with their laughter!